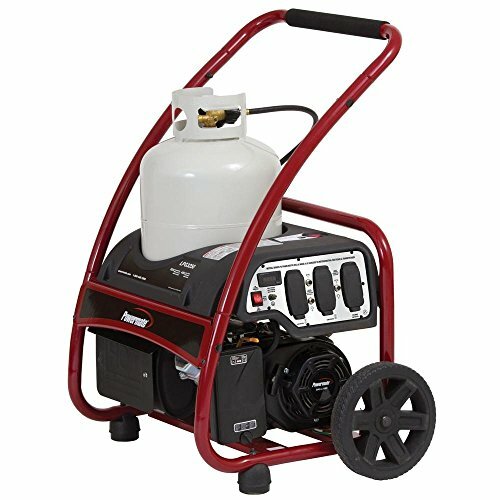 3,250-Watt Propane Powered Manual Start Portable Generator , selling for $1,098.00 brand new. Manufactured by Powermate. There are 1 units left brand new.